1242 S Belle River Avenue Marine City, MI. | MLS# 217107402 | Marine City and Algonac homes for sale,Westrick Real Estate One 810-765-8861, Marine City MI Homes,Real Estate Marine City MI,Homes for Sale Algonac,Algonac MI Agent, Home for sale St. Clair MI,St. Clair Homes for Sale,Property Marine City, Algonac Homes. Marine City. Note new price is about the SEV. This is a prime discount for an investor. 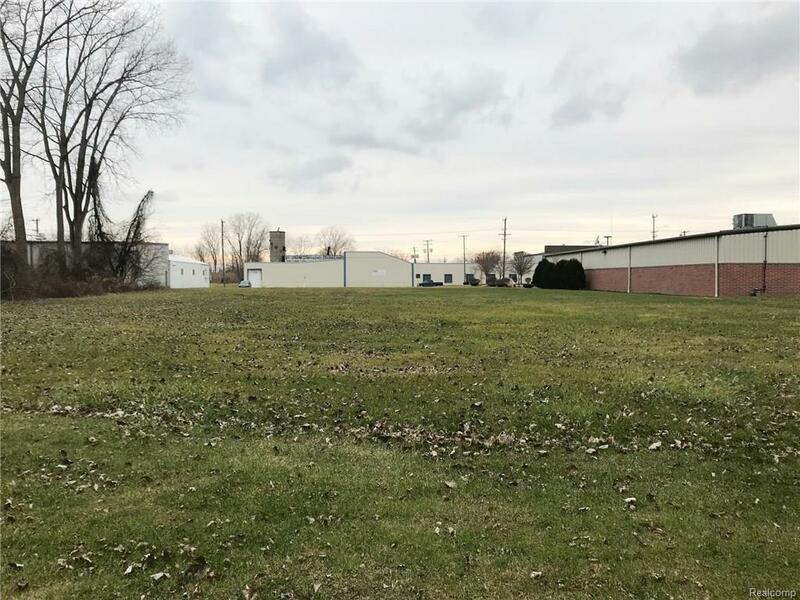 This larger open land area has two zonings with Parker St. (M-29) frontage having Commercial zoning and Belle River Ave. frontage having Marina zoning. This parcel could be developed to a very profitable venture with commercial store front development on Parker Street and marine storage and repair off of Belle River Ave. Site has Phase Two Environmental Report. Possible land contract with balloon payment in 36 months or when developed, whichever comes sooner. NOTE see assessor sketch in Multiple listing Documents for lot layout.